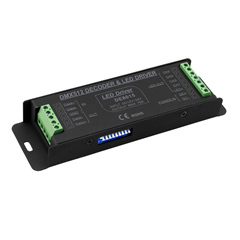 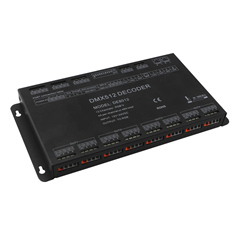 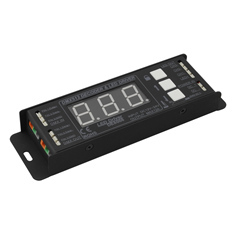 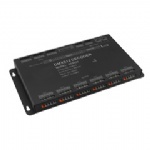 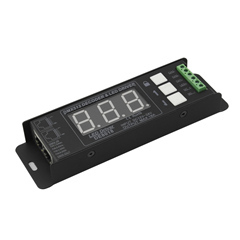 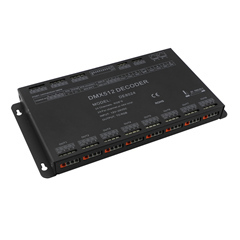 DMX Decoder adopted the advanced micro-electronic control technology to convert universal DMX512/1990 digital signal to CC/CV PWM signal to drive LED, which controlled by DMX512 console, output with 256 levels of gray scale per channel. Realize 0-100% brightness or various changing effect. 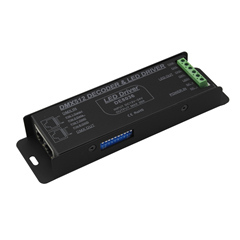 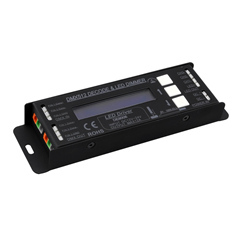 And can control single color, dupi-color, RGB/RGBW LED lights.